Super Neat! A New Book Trailer for A JANE AUSTEN DAYDREAM! Earlier this month, A JANE AUSTEN DAYDREAM was released as an audiobook, narrated by the incredibly talented Louisa Gummer. She has also produced this wonderful trailer for the book, which I think really captures the mood and vibe of it. I really like it. Check it out! You can also check out the video on Vimeo (here) and Facebook (here). Please share it with your friends and fellow readers! I would love for more people to discover this novel. The fantastic audiobook version can find it on Audible and iTunes. New audiobook! A JANE AUSTEN DAYDREAM is now available for your listening pleasure! Like to listen to audiobooks while working out or on a walk? Planning a road trip, a flight, or just like listening while driving to work? No matter how you like to listen, well, I’ve got a new audiobook for you! 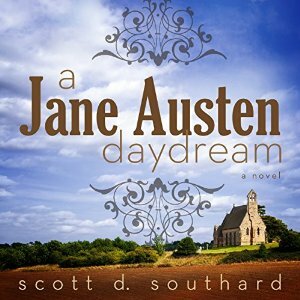 I’m proud to announce the release of A JANE AUSTEN DAYDREAM as an audiobook! Read by the very talented narrator Louisa Gummer, A JANE AUSTEN DAYDREAM is available on Audible, iTunes, and Amazon right now. And on each of the sites you can hear a sample from the work. Almost 12 hours long and it is worth it for every minute. 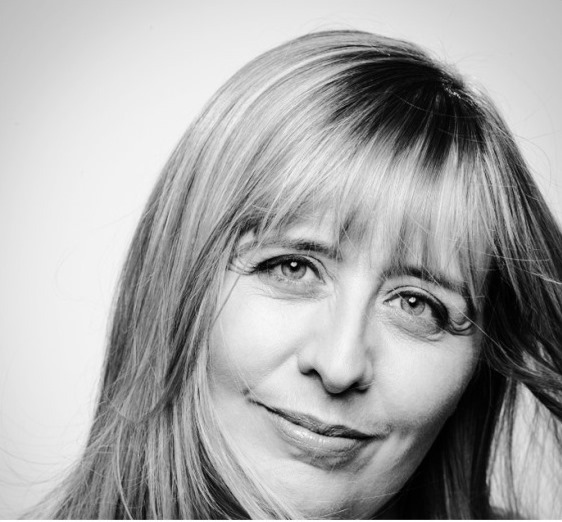 I have had the pleasure of listening to the entire recording and Louisa really captures the wit and voice of Jane. This is more than a simple reading, this is a performance! I could not be more pleased and I look forward to hearing what each of you think! (Also, I hope to interview Louisa on this site in the near future, so stay tuned if you want to meet the voice behind Ms. Austen). Comedy, scandalous wit, literary surprises, romantic entanglements, and shocking twists, check out the audiobook of A JANE AUSTEN DAYDREAM today!